Learning Spanish opens up a new perspective to our lives. 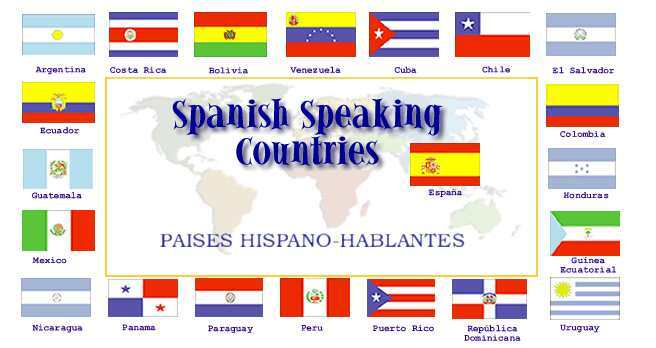 By learning Spanish, you'll be better able to communicate with Spanish speakers. Being able to speak Spanish greatly enhances your resume. If you are bilingual you are more competitive in the workplace. Whether as a Spanish teacher or that of any discipline, you can make a difference in the field of education. Your language skills will enable you to interact with English Language Learners. You can travel to a Spanish-speaking country and really get to know the culture. Your ability to understand Spanish enables you to gain important insights which monolinguals cannot. As we grow older, our memory begins to fade. Learning a foreign language actually helps keep your memory sharp. Encourage the student to speak to you in Spanish and to tell you what have they learned in class.